A one week sailing trip along the Amalfi Coast. 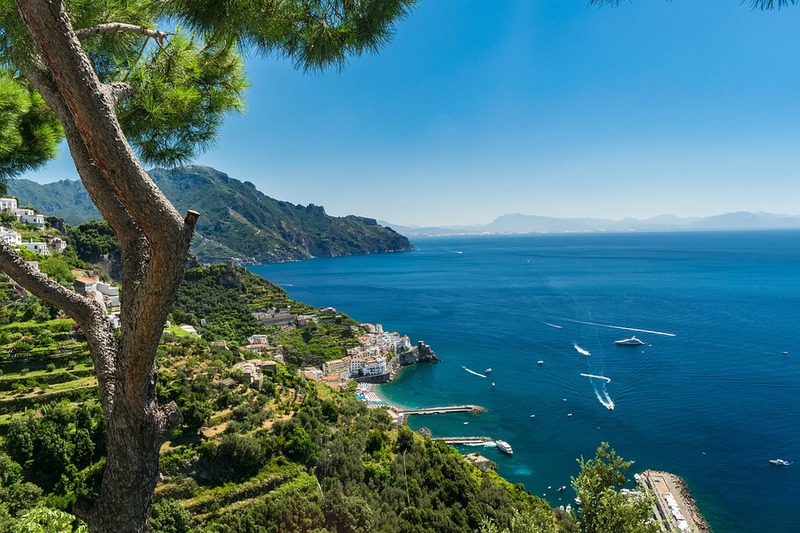 Every year the Amalfi Coast attracts many tourists, not only foreigners but especially Italians who still want to value the beauty of their land. To make the most of the beauty of this coast, we recommend renting a sailboat . Sailing is a very popular sport in this area thanks to the wind blowing along the coast. If you prefer absolute speed and comfort, then there is always the option to rent a motorboat, which will allow you to move quickly from one end of the coast to the other. Starting from Amalfi we advise you to stop and take dip at the Li Galli Islands and enjoy this beautifully natural environment. Towards the afternoon we suggest you head for the Sorrento coast to enjoy Sant’Agata al Due Golfi, Punta Campanella and Marina della Lobra. 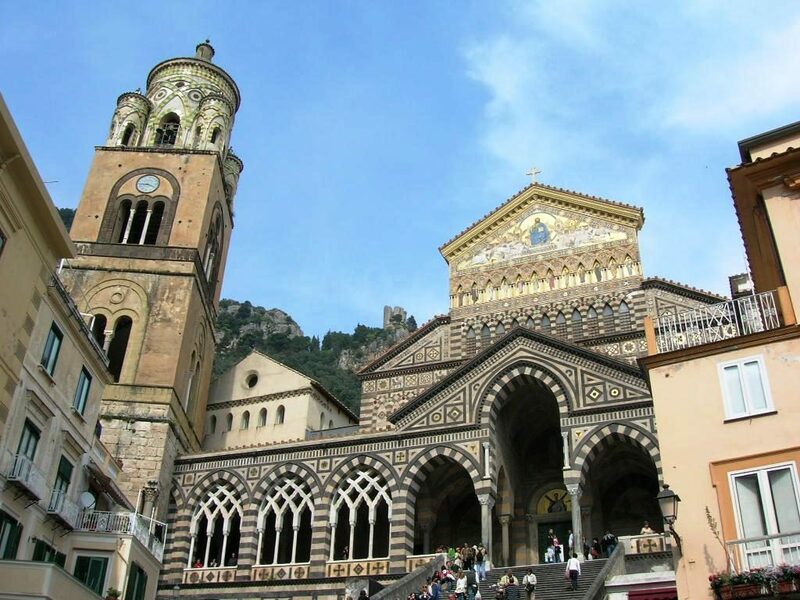 Be sure to visit the beautiful city of Amalfi with its magnificent cathedral and it´s traditional Italian streets. 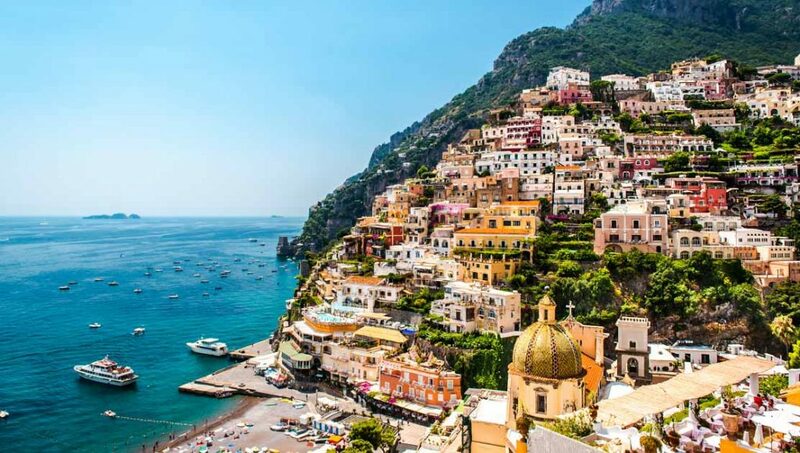 After your trip to Amalfi, your next stop is the cliff side village of Positano. 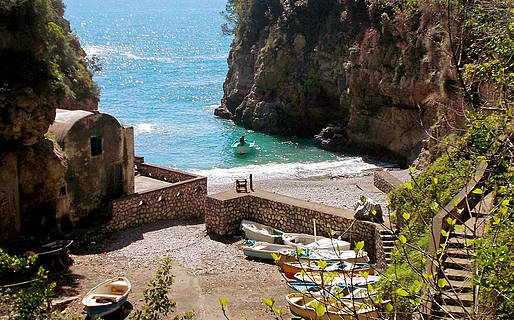 By boat you will see from afar, the scenic charm of this small village on the Amalfi coast. Here you have the chance to explore the magical sloping streets. As you can see the city has the features of a staircase which combines the upper part with the lower one of the city. After Positano it´s Capri’s turn! Here you will find a summer playground occupied by the rich and famous. We then suggest you approach the beautiful Faraglioni which truly categorises this island. 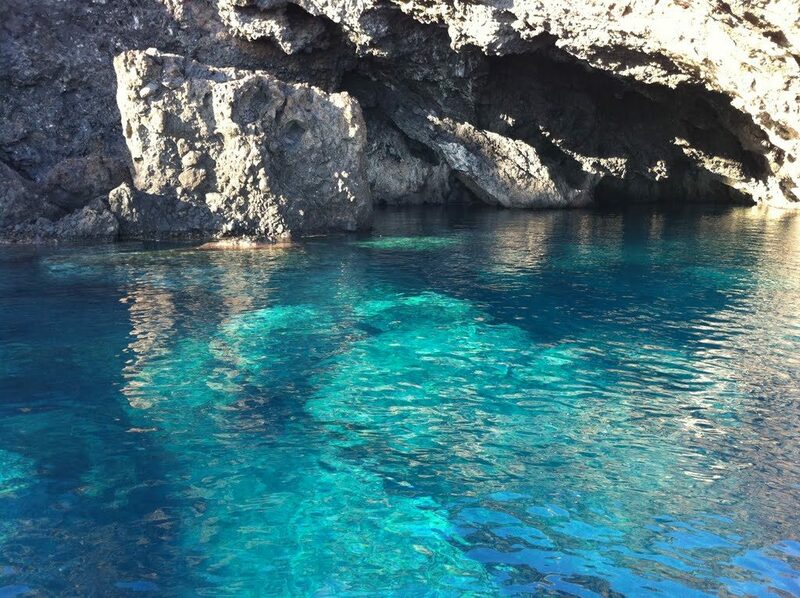 In addition, we recommend a visit to the Blue Grotto and all the other beautiful caves this area has to offer; white, green and the natural arch. 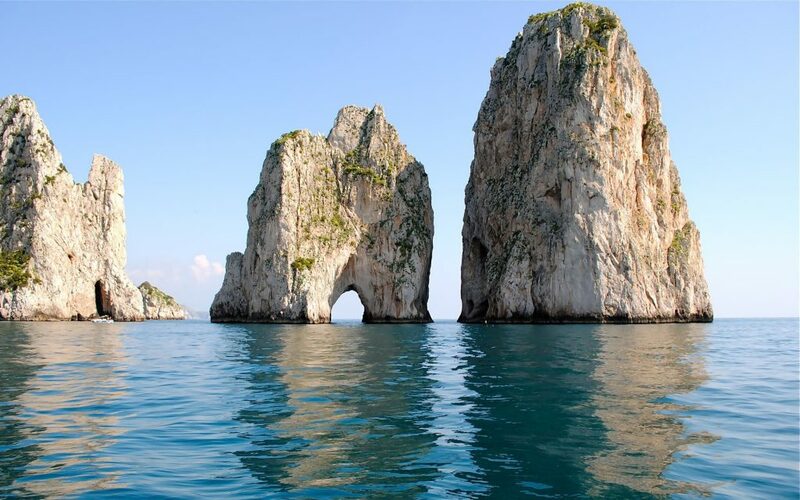 After Capri sail to the magical place that is Sorrento and cast your eyes upon the beautiful coves around you. Once you have visited this mesmerising place, you will inevitably miss it and withhold a strong desire to return! This is the perfect place to throw your anchor down and explore Sorgeto Bay. It is not a beach but its own bay where you can relax and bath in the thermal waters. Another beach that we highly recommend is that of San Montano. This beach is characterised by lush vegetation and fine sand. The last beach is that of Chiaia which is actually an extension of the beautiful San Francesco beach. 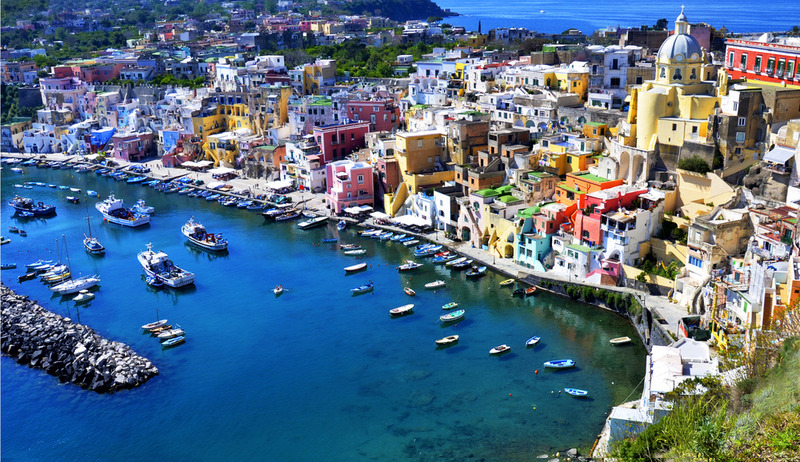 On your 6th day be sure to explore the nearby island of Procida. Be sure to to enjoy the sea as well as visiting the wonderfully colourful little city. 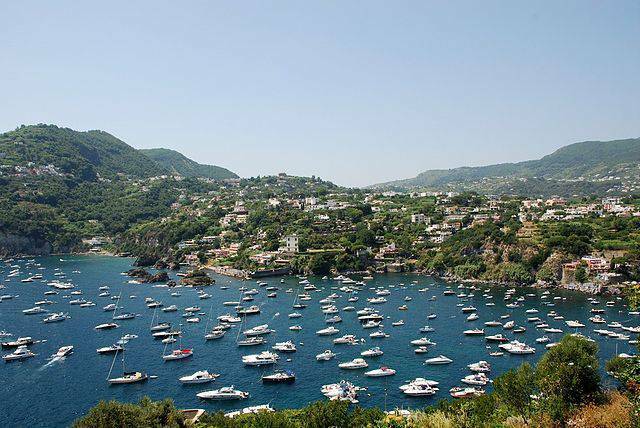 Following your departure from Procida, set your sails back towards Amalfi for your check out, but before you go make sure you enjoy one last dive into the crystal clear sea! We hope you enjoyed our recommended weekly tour along Amalfi, featuring our favourite secrets of the coast! If we have missed anything be sure to let us in on your suggestions.